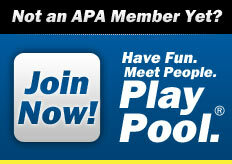 Welcome to the Website for the APA League of Wayne, Oakland, Macomb, and Washtenaw Counties. Ask how you can get started today! The American Poolplayers Association (APA) is proud to announce they have signed a sponsorship agreement with The Black Widow, Jeanette Lee. The APA made the announcement Monday at their annual League Operator Convention in Las Vegas. 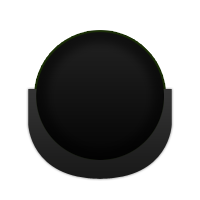 “We’re very excited to work with The Black Widow. We believe her image transcends the sport of pool, and we believe she will encourage non-poolplayers to pick up a cue and give our leagues a try,” said APA Public Relations Manager Jason Bowman. Lee will be the official spokesperson for the APA and APA Pool Leagues and will appear in advertisements, commercials and other promotional materials encouraging people to compete in an APA Pool League..